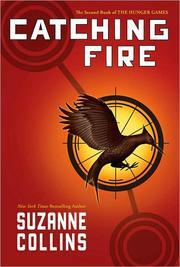 Catching fire (Hunger Games trilogy ; bk. 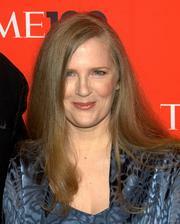 2) / Suzanne Collins. Hunger Games trilogy ; bk. 2. 100 ME:PersonalName 1 $a Personal name Collins, Suzanne. $c Statement of responsibility Suzanne Collins. 500 General Note $a General note Hunger Games trilogy ; bk. 2. 500 General Note $a General note Series statement on jacket. 520 Summary $a Summary, etc. note By winning the annual Hunger Games, District 12 tributes Katniss Everdeen and Peeta Mellark have secured a life of safety and plenty for themselves and their families, but because they won by defying the rules, they unwittingly become the faces of an impending rebellion.